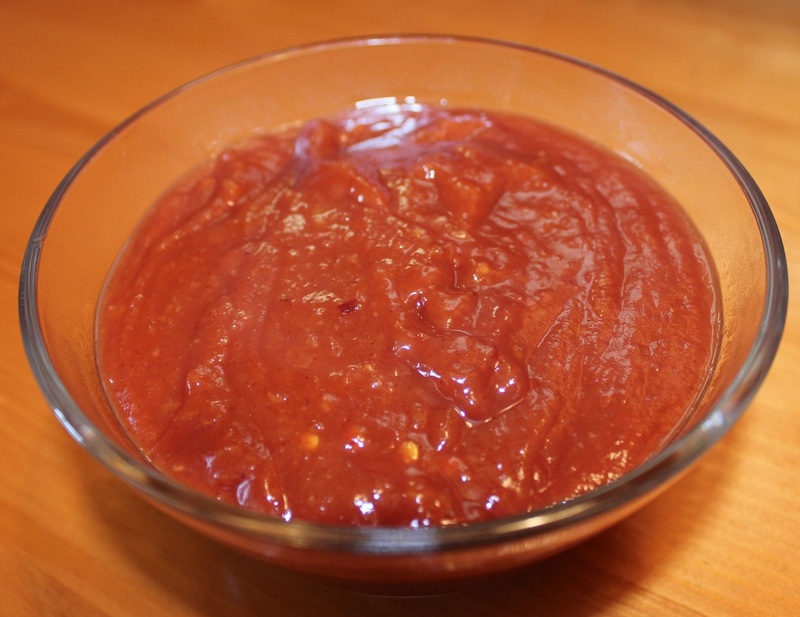 This thick, tangy barbecue sauce is excellent with chicken and pork. It starts with a subtle sweet flavor but ends with a tang. Combine all ingredients in a small saucepan. Cook 15 minutes over medium heat stirring well. Cook the blended BBQ sauce for another 10-15 minutes.